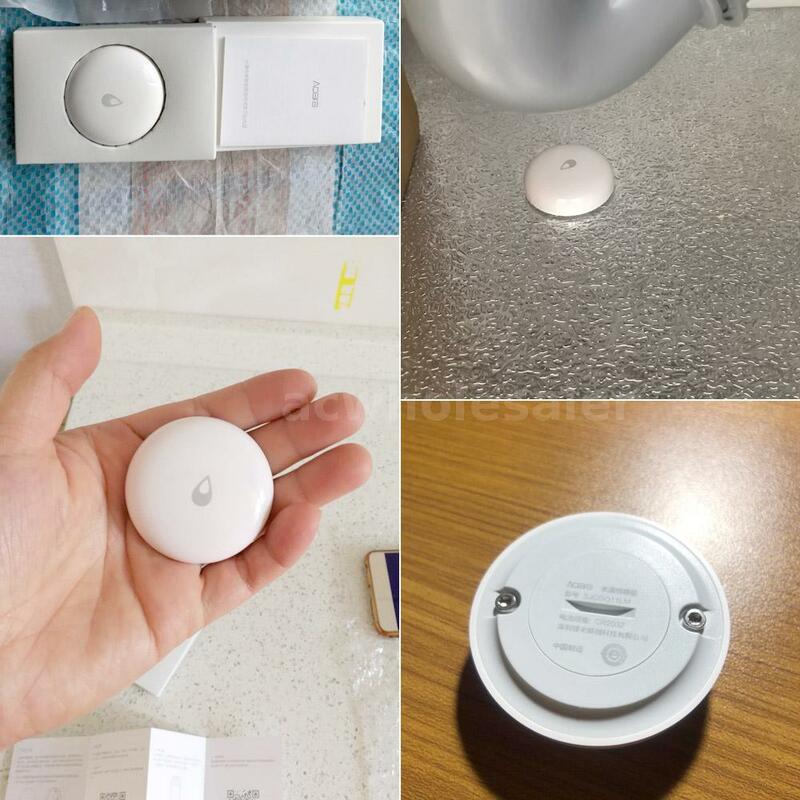 Xiaomi Aqara Water Leak Sensor can be in time. The battery can be replaced. 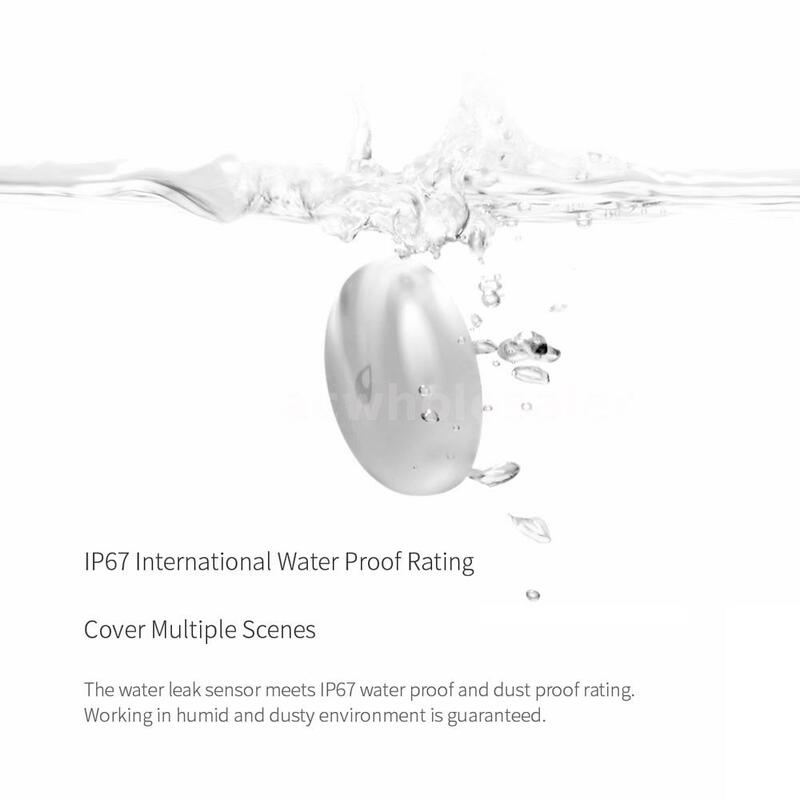 IP67 waterproof grade, perfect for eave, garden, courtyard, balcony, etc. Simple fashion design, it is not only a Sensor but also an adornment. Technology creates a happy life! 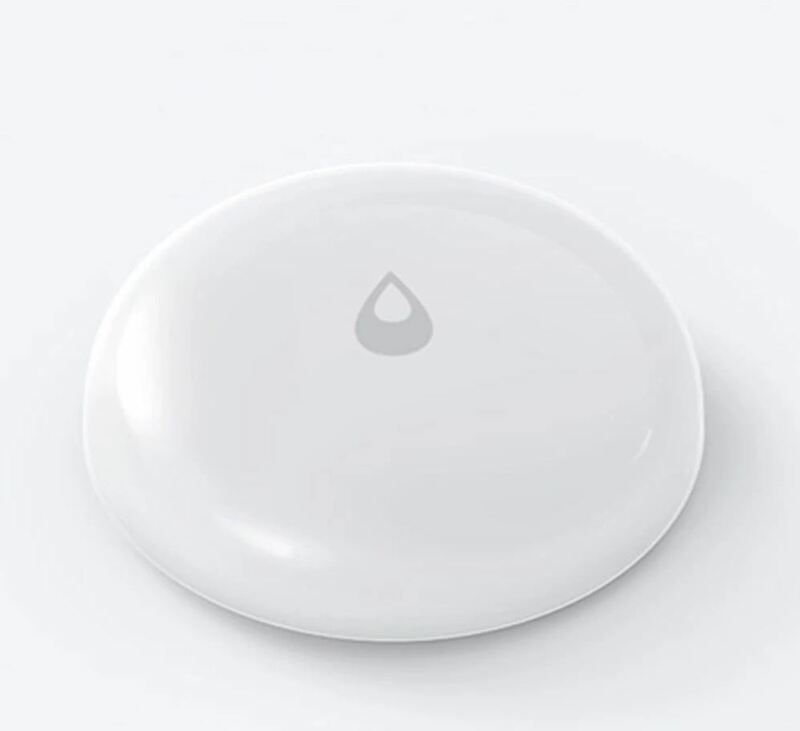 A sensor with a circular shape and a completely flat base to facilitate its placement in any place allow warning the user if it detects any leakage of water in the home. Thus, when noticing the presence of water alerts the user through a notification on the smartphone while it emits a sound alarm. The system makes use of a hydro valve that alerts if the water level exceeds 0.5 millimeters. 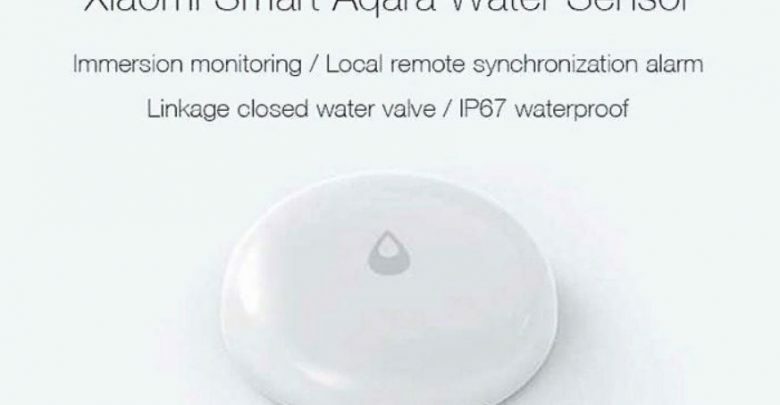 The notice to the mobile of the Xiaomi Aqara Water Sensor is carried out by means of the application Mi Home, thus avoiding that the leakage of water reaches greater. 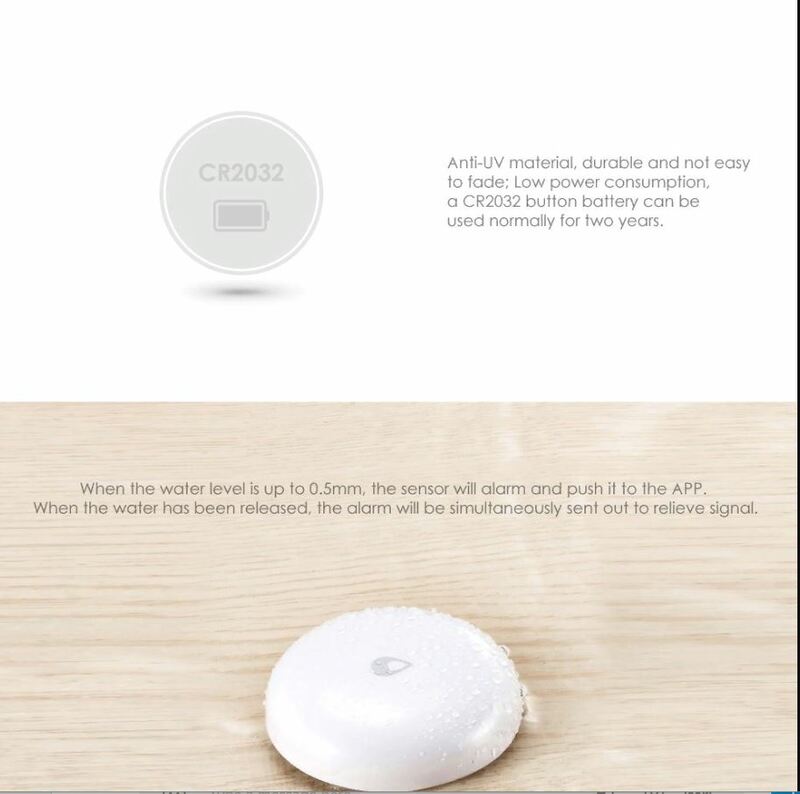 This Xiaomi Aqara Water Leak Sensor is very portable it has dimensions of 5.00 x 5.00 x 1.50 cm, and weighs 20 grams. The Xiaomi Aqara Smart Water Sensor comes with a unique white color which makes this gadget perfect. 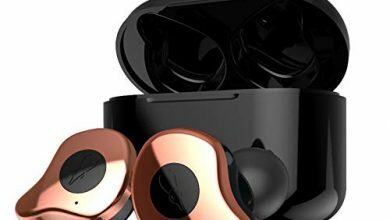 The Xiaomi smart water sensor can detect water up to 0.5mm and will then send out a timely remote alarm through an app. When the water is released, the alarm also sends out the relieve signal. 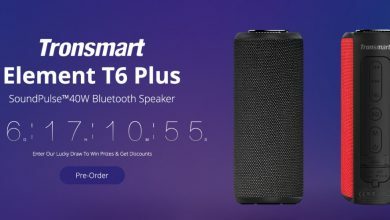 It is IP67 waterproof certified. 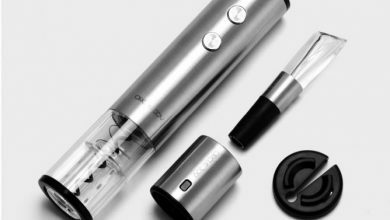 The measures of this device are reduced to facilitate its placement in any place and thus it has a diameter of five centimeters and a thickness of 1.5 centimeters. 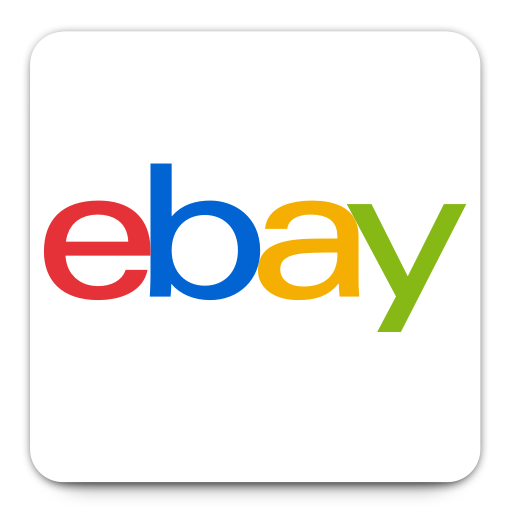 In addition and as expected, it has IP67 protection so that it can be covered by water without this causing damage to the device. 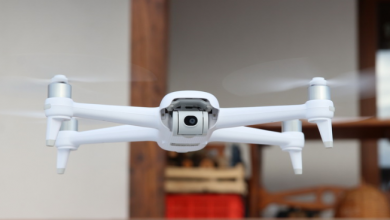 And to finish off the functions, it incorporates a battery system that offers an autonomy of up to two years so that we can forget it. 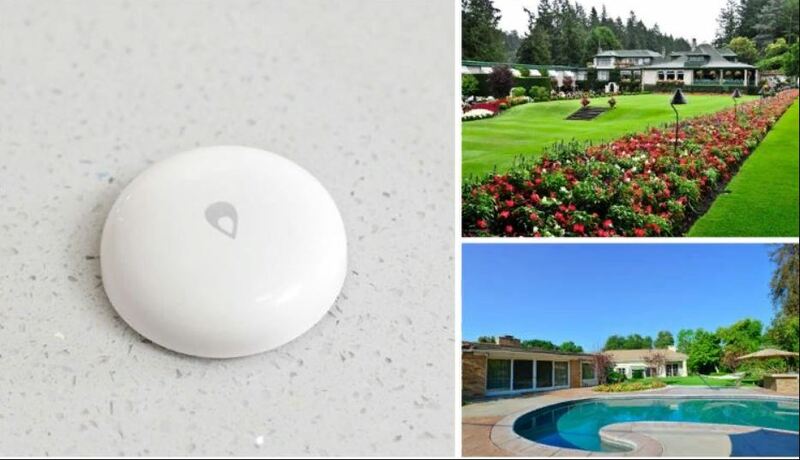 In addition, the Xiaomi Aqara Water Leak Sensor is compatible with the ZigBee protocol and can be connected to sensors or other ecosystems, being able to thus synchronize them with the intelligent plugs of the house so that for example these are cut if there is a danger of flooding.